As China’s equivalent to Apple, Xiaomi, hits the Kiwi market, with the opening of a store in Sylvia Park PAT PILCHER gets hands on with one of the company’s smartphones. It may have taken them a while, but the flagship Chinese electronics brand, Xiaomi, has finally landed in New Zealand. The first thing many Kiwis will say when hearing this is “Who?” probably followed by “How do you say that?” Counterintuitively, Xiaomi is pronounced as “she-oh-me” (it’s often abbreviated to “Mi”). They are China’s equivalent to Apple and are the fourth largest smartphone company in the world. They’ve also just opened a Mi store at Sylvia Park, with most of the products in their range, including scooters, robot vacs and phones, expected to be available at the store. Ahead of their launch, I got to spend some quality hands-on time with a range of their smartphone hardware, starting with the Mi Mix 2S. The original Mi Mix was the first phone to attempt to banish the dreaded bezel. At the time it caused quite a stir as other phone makers took note and have since clamoured to emulate it. Now Xiaomi is back with the Mi Mix 2S. So, can Xiaomi (who are mostly an unknown in the New Zealand market) foot it to compete with the likes of Samsung, Apple and Huawei? One factor likely to give the Mi Mix 2S a helping hand is its spec. It packs a Snapdragon 845 CPU, which means it’ll perform on par with most other flagships. 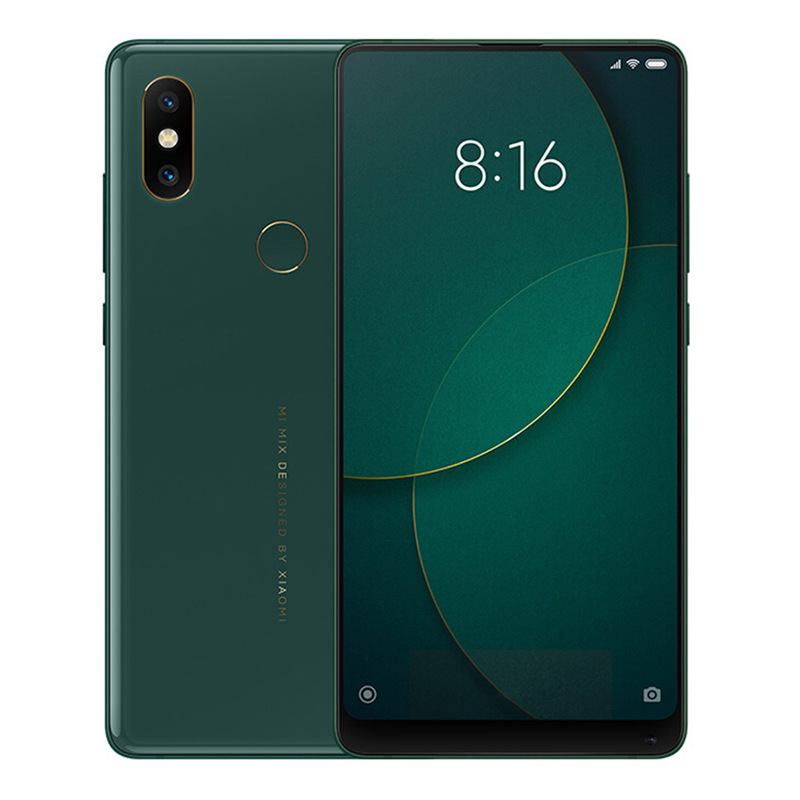 It also has a dual-camera that uses AI smarts (which should see its snaps challenging those from Apple, Huawei and Samsung) and it also comes with Qi wireless charging (which is pretty convenient). It sports a bezel and notch free 18:9 screen and a tastily designed ceramic body with 18K gold rear-attached bling. On the memory and storage front, it comes with 64GB of storage which should be plenty for media and apps, as well as 6GB RAM, which should make for smoother multi-tasking. That said, it lacks microSD support. The absence of any MicroSD support aside, it supports dual SIMs. This allows you to pick and mix mobile plans, using the most competitive calling features of one telco’s plans alongside equally competitive mobile data features of another telco’s plans. Alternatively, you can also have work and home SIM cards in the same phone, significantly reducing pocket or purse clutter. 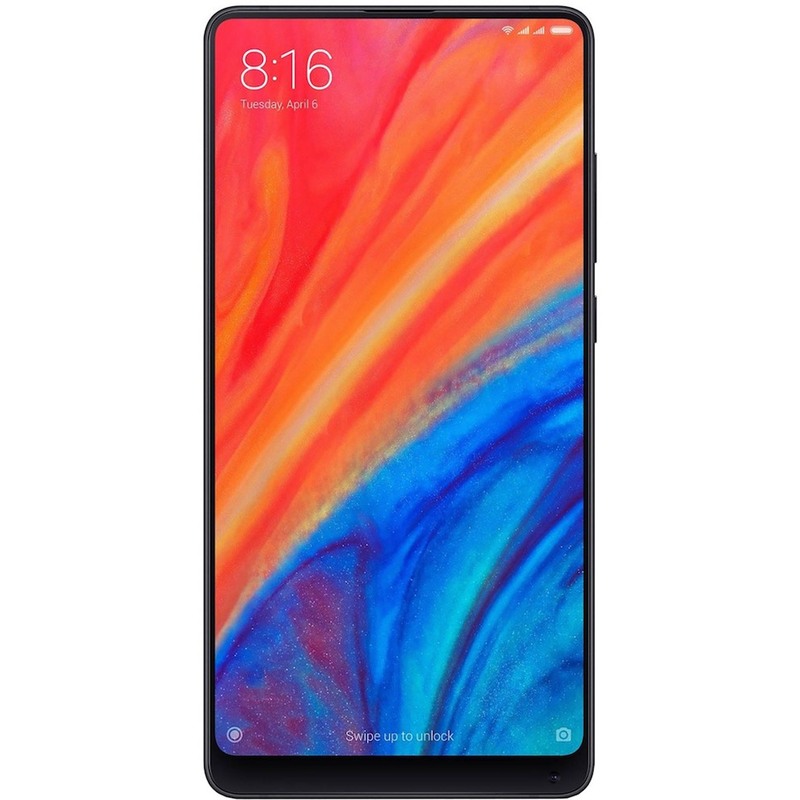 The design of the Mi Mix 2S is a big plus. Its display is 5.99”, and the phone itself measures 158.6×74.9×8.1mm, weighing 189g. This translates into a very pocketable design, and its body is crafted out of a ceramic that lends it a reassuringly solid and sturdy feel. Tapered and curved edges mean its squarish design is a lot comfier in the hand than looks would indicate. An included silicon case also keeps it grippy, reducing the odds of involuntary drop tests. Spinning the Mi Mix 2S around reveals an iPhone-like dual lens camera setup. 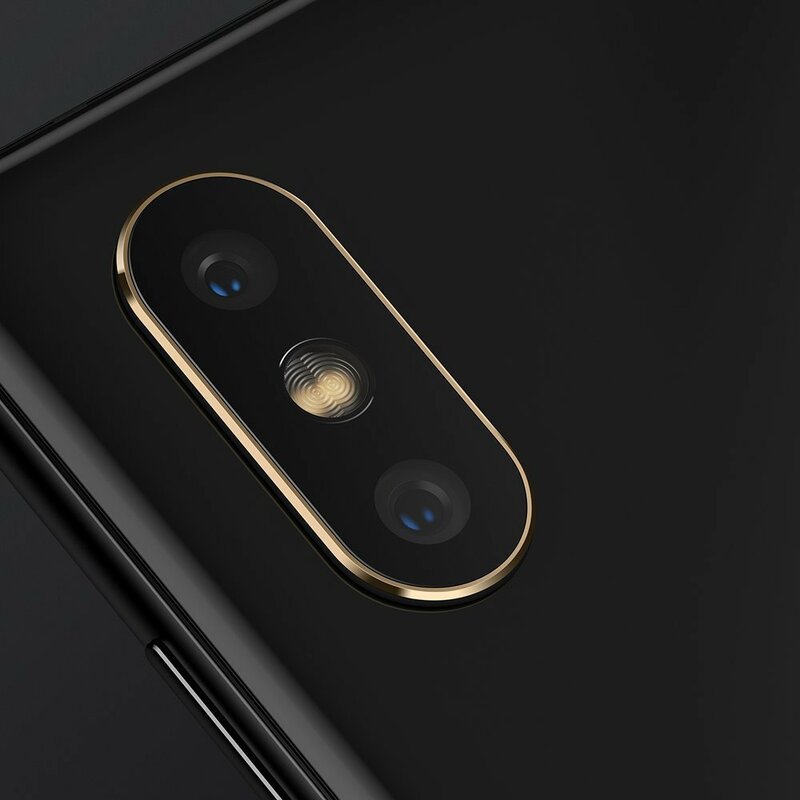 The camera pod is edged with 18K gold trim, lending it a classy accent that marks out the Mi Mix 2S as a flagship, rather than budget, smartphone. Below the camera, about where your index finger typically sits is a fingerprint scanner. While some have expressed disappointment with the lack of an under-screen fingerprint scanner, the reality is that Xiaomi probably decided that the technology isn’t yet mature enough to put into a flagship phone. Around the front, there’s a Gorilla Glass 4 layer covering the display. The Mi Mix 2S has minimal bezels and no notch. Nor are there any pop-up cameras. So how on earth did Xiaomi still include a front camera and earpiece? The answer to is that they put the front camera below the screen. This means that the Mi Mix has a small chin and unfortunately that the front camera can be unintentionally obscured when using the phone. Either way, the Mi Mix 2S is a highly usable device that feels solid but isn’t a brick to use. The Mi Mix 2S has an 18:9 display that sports a full-HD+ (2160×1080) resolution. It might not be as high-res as the Galaxy S9 (which often defaults to Full-HD+ to stretch out battery life). Specs aside, real-world experience and usage impressions are what really matter, and here the Mi Mix does an excellent job by its screen being clear, crisp and vivid. The review unit I was testing might be an entry-level Mi Mix 2S, but it is a pocket rocket. Much of this comes down to it using the same Snapdragon 845 octa-core processor as most 2018 Android flagships. In use, it was fast, responsive and lag free. This has been borne out in numerous benchmarks from the usual suspects which shows the Mi Mix to be comparable in some cases better than costlier big-brand Android flagships. The Mi Mix 2S has a 3,400mAh battery. It’ll typically deliver a day and a half with light use, and a day with heavier use. Xiaomi also has built-in wireless charging. It’ll juice up with any standard Qi charging pad. While convenient, wireless charging is slower – the maximum charging speed available is just 7.5W. That said, the wired charger bundled with the 2S more than makes up for this as can take the Mi Mix 2S from no charge to just under 55% per cent in half an hour. Most connectivity options have been covered. Supported connectivity options include NFC, Bluetooth 5.0, 2.4Ghz and 5Ghz Wi-Fi, GPS, USB-C plus Wi-Fi Direct and Wi-Fi Display. One glaring omission with the Mi Mix is its speaker – it only has one when many flagships make use of the earpiece as a second speaker. That said, while the audio isn’t exactly audiophile grade, it is surprisingly loud. On the audio front, there is no 3.5mm headphone jack, this has been dumped in favour of USB-C. There is a dongle provided so wired ear gear can be used. Xiaomi is marketing the Mi Mix 2S’s dual rear cameras as having inbuilt AI. This means that like the Huawei P20 and Mate 20 range, the Mi Mix’s camera can intelligently work out what you’re shooting and tweak camera settings to get you the best shot possible. The dual-camera consists of a 12Mp Sony IMX363 lens/sensor with 1.4um pixels and a f/1.8 aperture, plus a second 12Mp Samsung S5K3M3 lens/sensor with 1.0um pixels and a f/2.4 aperture, which enables telephoto and portrait capabilities. Only the main lens supports OIS. The Mi Mix 2S shot decent images, all of which had plenty of saturation, (sometimes a little too much) and photos looked crisp. It also conducted itself well with low-light shooting, too, even if a small amount of image noise was visible. The front shooter consists of a 5Mp sensor with 1.12um pixels, and a f/2.0 aperture which is adequate for selfies. Selfies are unfortunately are not the Xiaomi’s strength owing to their decision to mount the front shooter on its chin. To avoid photos of nose hairs and double chins, you have to turn the 2S upside down. I also sometimes found myself covering the front shooter by accident. 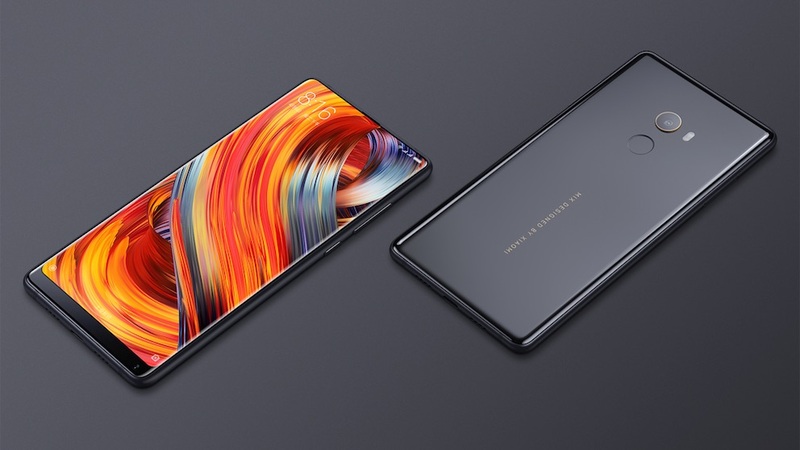 Like other Xiaomi phones, the Mi Mix 2S runs a customised version of Android called MIUI 9. It is mostly an Android Oreo overlay but still feels pretty stock, if a little IOS like thanks to its cartoony icons and the lack of an app tray. Finding specific settings wasn’t a chore thanks to the inclusion of a search bar in the settings menu. I also liked what Xiaomi call Second Space. It allows you to set up different user profiles so you can securely operate separate working environments on the Mi Mix 2S. If you’re used to handing your phone over to the kids to keep them entertained, it can be convenient. You can also use Dual Apps, which allows you to have two instances of the same app, and can be very useful indeed when running on a dual SIM setup. The entry of Xiaomi into the NZ market can only be a good thing. 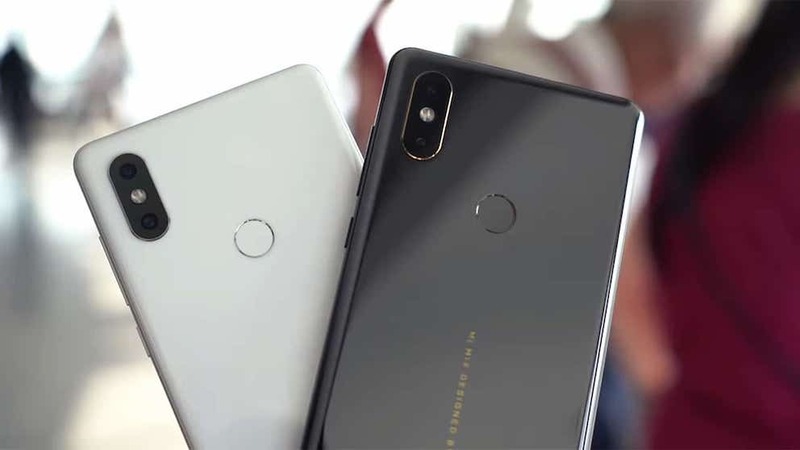 Just as Huawei and Oppo have kept other phone brands sharpening their pencils, Xiaomi’s entry is likely to up the competitive ante to ensure competitive pricing continues. The Mi Mix is a solid device to enter the NZ market with and its top end spec. Solid build and very reasonable sticker price should earn it a devoted following in New Zealand.